Vietnam is a country just waiting for those with a sense of adventure, exploration and discovery. Explore ancient temples, view green rice fields dotted with conical hats and hear the blaring of horns and chaos of motorbike traffic. Graceful lakes, slow river life, white sand beaches and traditional dishes will delight you. 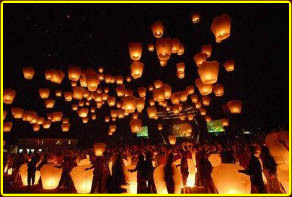 Join Best Single Travel on our Vietnam Singles Trip, a memorable journey of history and culture. Upon arrival at Ho Chi Minh airport (SGN) you will be greeted at the airport and transferred to our hotel where you will meet your host guide and the rest of the travelers. To give everyone a chance to arrive there are no activities planned for today but our local guide will be able to offer suggestions if you arrive early and join the group for an optional dinner. 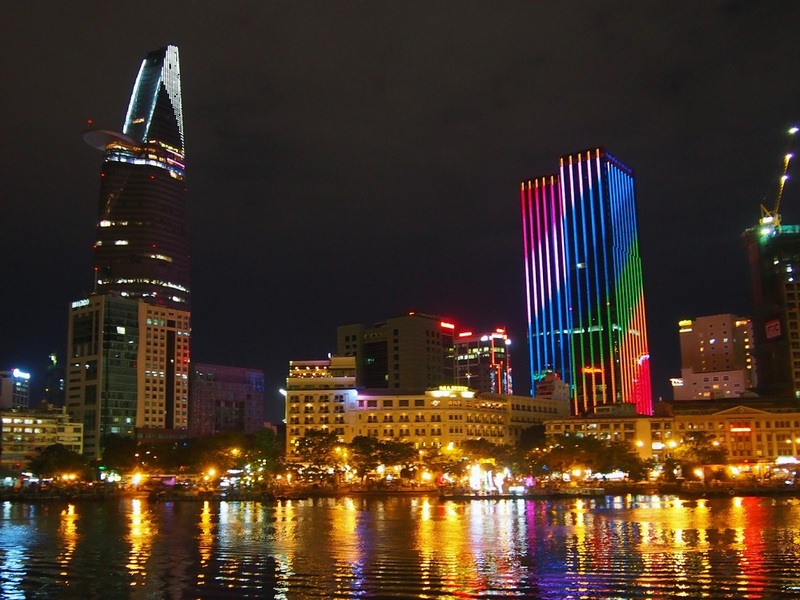 Today we spend the day in Ho Chi Minh, previously known as Saigon. Our guided tour takes us past the now-demolished wartime American Embassy on the way to the Reunification Palace, the former residence of the President. 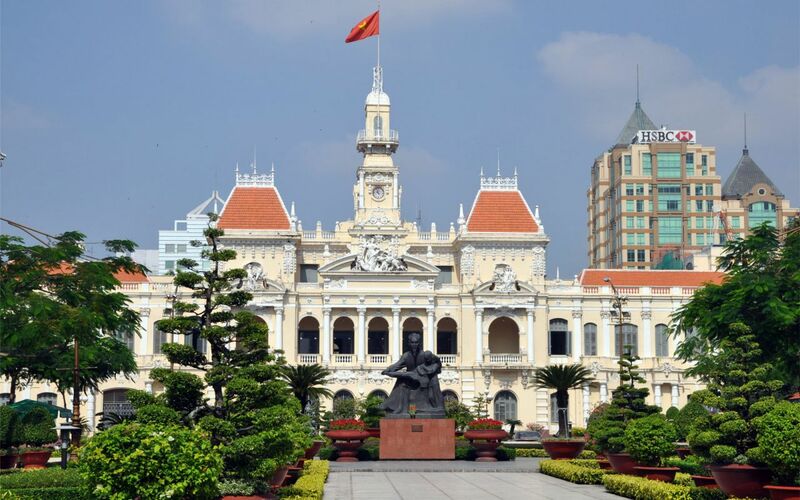 Close to the palace are some striking French colonial structures including the Notre Dame Cathedral and the Old Saigon Post Office. We visit the Jade Emperor Pagoda, believed to be the "god of the heavens". Then visit the War Remanant Museum opened in 1975 as "The House for Displaying War Crimes of American Imperialism and the Puppet Government [of South Vietnam]". Let's try Pho (rice noodle soup) and eat lunch at Pho 2000. Maybe we can even sit at the same time President Clinton ate at. After lunch, we are head to the Cu Chi Tunnels, consisting of more than 200km of underground tunnels. The main tunnels have many branches connecting to underground hideouts, shelters, and entrances to other tunnels. When we return to Ho Chi Minh relax before our Welcome Dinner Cruise on the Saigon River. Today we travel to My Tho to take a boat ride on the Mekong river. Visit an orchard island where almost all the tropical fruits of southern Vietnam can be found and tasted, the 150 year old Vinh Trang pagoda, which combines Vietnamese, Khmer and French architectures, Dong Tam snake farm and the floating market. Lunch at pleasant restaurant inside the garden. Tonight we visit and shop at the night market. Eating and drinking on the street is very popular in Vietnam, and night markets offer a great window into the life of the city. After breakfast check out and transfer to the airport for our flight to Da Nang and then on to Hoi An. We arrive in Hoi An, the largest harbor in Southeast Asia in the 1st century. Then the town became an important trading center in the 16th and 17th centuries, where Chinese, Japanese, Dutch and Indians settled. We take a walking tour of the ancient town center to visit the former merchants homes, the 400 year-old Japanese Covered Bridge and the colorful market famous for it's clothing tailors. You will notice the architecture and relaxed lifestyle has changed little over the years. Today is a day at leisure. 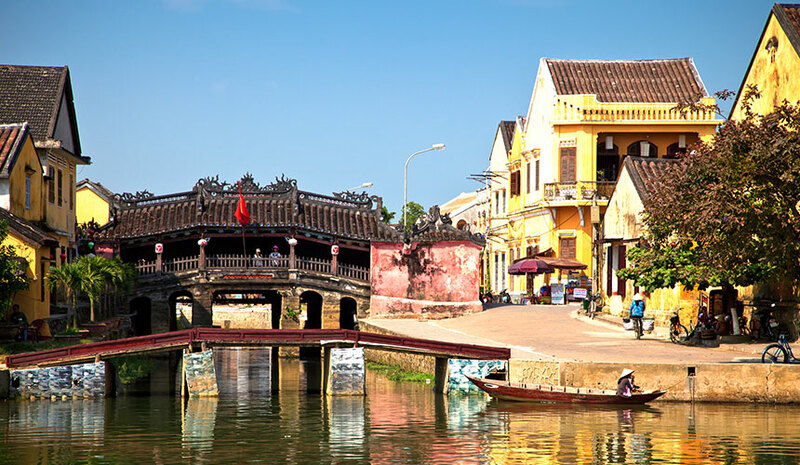 Explore the ancient city of Hoi An... visit the many historical sites, museums or shops. Travelers from all over the world come to Hoi An to have clothes, boots and shoes custom made. It is amazing everything is made, fitted and completed in one day! Need a break from city life then spend the day at the beach, it is very close by. just tale a tuk-tuk. Tonight we enjoy a New Years dinner and celebration. After breakfast our tour continues via the Hai Van Pass, Lang Co Beach and Danang to Hue, the ancient imperial capital of the 17th century. Located in central Vietnam, it is the capital of Thua Thien province lying on the banks of Huong River (Perfume River) and looks like a massive open-air museum with hundreds of temples, pagodas, palaces and tombs. Upon arrival, we stop at the tombs of Emperors, located along the Perfume River and mostly dating from the 19th to 20th Century. 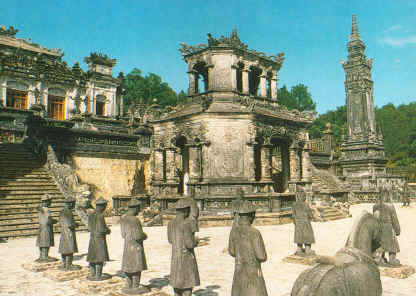 The finest of these tombs are Tomb of Tu Duc, Tomb of Minh Mang and Tomb of Khai Dinh. Before departing Hue, we visit the Imperial Citadel, a sprawling complex of temples, pavilions, moats, walls, gates, shops, museums and galleries with features from Vietnamese history. Our afternoon city tour of Hanoi includes a visit to the Temple of Literature - the first university of Vietnam, Ba Dinh square, the President palace, a house on stilts, the one pillar Pagoda, the old pagoda Tran Quoc and the Ngoc Son Temple at Hoan Kiem Lake. Today we continue exploring Hanoi. Visit Ho Chi Min's Mausoleum and his living quarter. Despite Ho Chi Min's request to be cremated, like communist leaders before him, he was embalmed and put on display. A visit to his mausoleum is a somber experience. Next we visit The Hanoi Hilton (The Hoax Lo Prison) used by the North Vietnamese Army to house, torture and interrogate captured servicemen, mostly American pilots shot down during bombing raids. Today it is a museum. 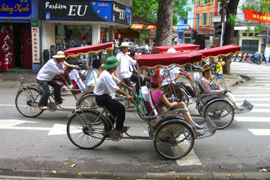 The highlight of the day will be our Cyclo tour around Hanoi's Old Quarter. Sit back and relax on your cyclo while the driver peddles you through the narrow streets. 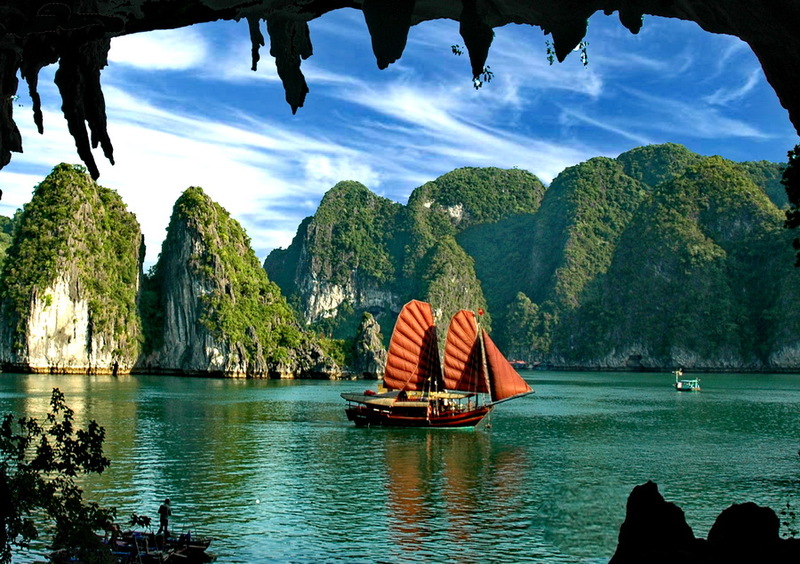 In the morning we travel to Ha Long Bay, a world natural heritage site. On the way we stop at the Hong Ngoc handicraft village for shopping. Then we continue on to Halong port where our Crew welcomes us onto the Junk. Enjoy a welcome drink, check into our cabins and have lunch as the junk cruises into Halong Bay. Float along and view the amazing karsts: Mat Qui islet, But Moc islet, Cap De islet, Trong cave, Trinh Nu cave, to a Floating Fishing village. We disembark at Sung Sot cave (Cave of Surprises), the largest cave in Halong Bay. Many stalactites hang from the high ceiling creating numerous forms and shapes Of course there will be time for swimming and sun bathing. Enjoy a great sunset dinner and relax before retiring to the comfort of your cabin. Enjoy the beauty of a Halong Bay sunrise and a morning view of the Bay's landscapes with a cup of tea or coffee. Breakfast is served while we begin cruising the bay to visit Man's head Island, Tortoise Island and the Luzon Cave. Contine on our cruise through Bain Tug Long Bay passing Toad Island and Bain Thor mountain. We begin to head back to Halong wharf enjoying the scenic route while we are served with lunch. After arriving back at the wharf we drive back to Hanoi in time to relax before we enjoy our Water puppet show. A tradition that dates back as far as the 11th century, the puppets are made out of wood and then lacquered and performed in a waist-deep pool. A traditional Vietnamese orchestra provides background music during the show. Today is a day at leisure... Explore a museum or purchase that last minute souvenir at one of the many shopping markets and streets. Tonight we gather for our Farewell Dinner at a local Vietnamese restaurant. Time say goodbye to Southeast Asia as the Vietnam singles vacation has come to an end. 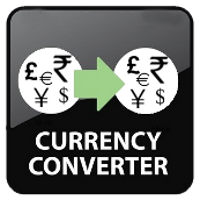 According to your flight schedule you will be transferred to the airport for your flights home. 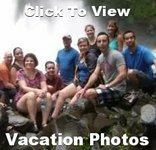 Or continue your adventure on our Cambodia Post Trip.